14 15 Jeremy Livingston Jamie Willets 2010 Genesis Coupe O2WD N B.S.R.C. 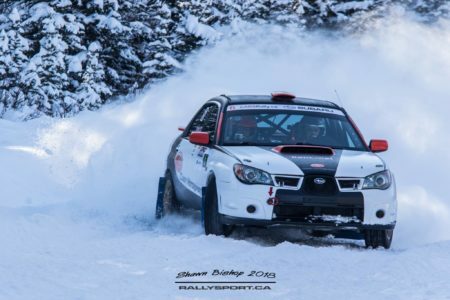 18 19 Eric Grochowski Leanne Junnila 2002 Subaru Impreza WRX O4WD E Kamunen Racing Inc.
Spectator information will be made available closer to the event! To help with competitor registration. To help with technical inspection of rally cars. To help with rally equipment for the event – signage, marking off stage areas, etc. To operate time controls – timing cars at stage starts, stage finishes and into the service parks. To secure the roads – ensuring that roads leading onto the stages are secure. The “best seats in the house to see the action” To host sponsor and media representatives. 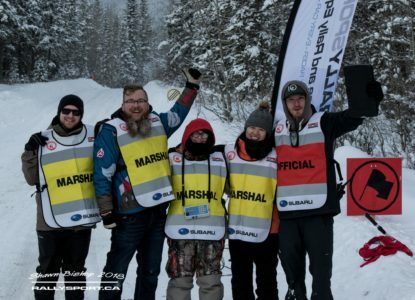 To help with spectator safety – marshals who ensure that spectators remain in the designated viewing locations and stay safe. 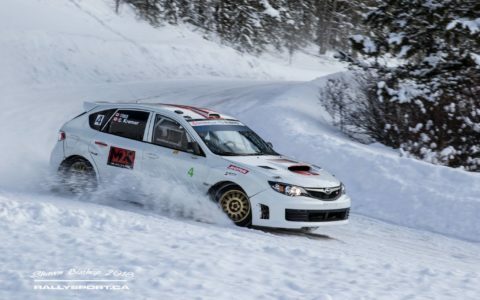 To monitor service parks for safe practices and to ensure that spectators are not too close to competitor cars during service. Some positions need specialist skills. People with qualifications as amateur radio operators, emergency medical technicians, and advanced first aid are critical for event safety and security.